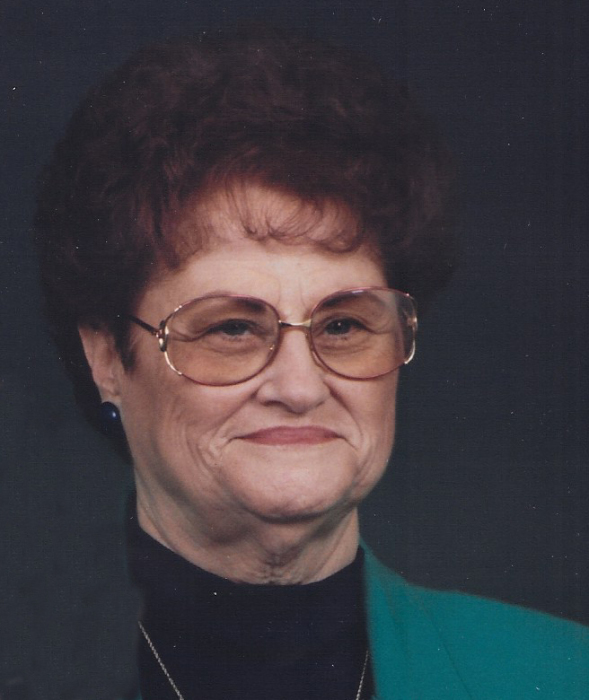 Mattie Lee Jones Corey, 84, of Kinston passed away Tuesday, November 20, 2018 at UNC Lenoir Healthcare. Mattie was a loving and caring mother and wife and loved all the children she ever took care of. She is preceded in death by her parents Robert and Mable Jones, husband Edward L. Corey, son Edward L. Corey, Jr., brother Joe Jones, Thomas Jones, Ernest Jones and Lynwood Jones, sisters Tempie Tyndall, Tessie Butts, Hilda Herring, Dorothy Sowers, Mable Ginn and Sybil Jones. Mattie is survived by her son Ronald Corey, sister Nancy Jones, brothers Bobby Jones and Vernon Jones and cousins Elaine Baker and Ann Spence. Visitation will be held at Howard-Carter Funeral Home Friday, November 23, 2018 from 6:00 pm-8:00 pm. Funeral service will be held at Howard-Carter Funeral Home, November 24, 2018 at 11:00 am with graveside to follow at Westview Cemetery.